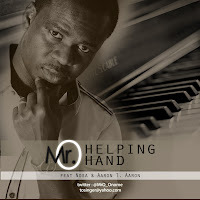 Mr.O's releases a new single "Helping Hand" from his upcoming album "MON JADE". The song which was birthed from the Jos (Nigeria) crisis where women and children were victims of tribal and religious massacre is dedicated to everyone who seeks help. It also encourages the listener to go beyond words and lend a hand to the needy and less privileged. The Igbo (Eastern Nigerian language) chorus is translated "Brothers come let us help/save our brothers". 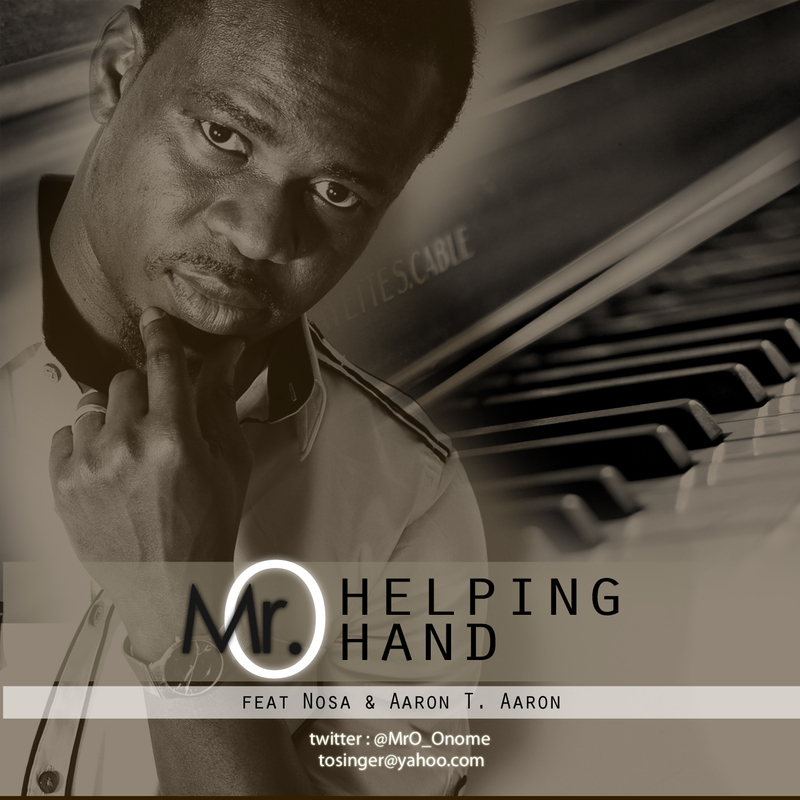 Feel the melodic notes of Mr.O's piano, the soulful voice of Nosa Omoregie (Nigeria), and the compelling voice of Aaron T. Aaron (UK).